The KSS Service Department works to keep your equipment up and running. 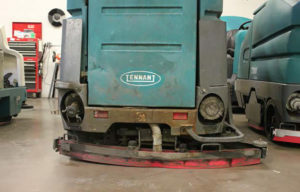 We offer on site repairs, equipment training, parts, rental equipment, and written recommendations of repairs. 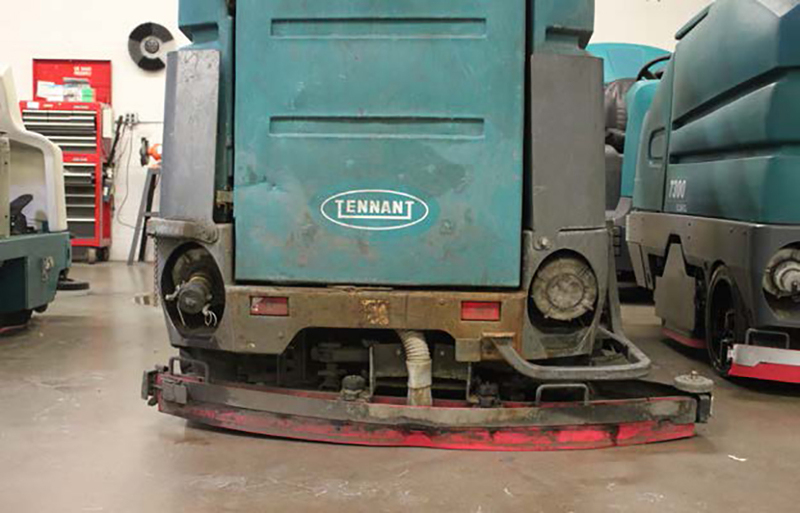 Additionally, we offer preventative maintenance for most commercial cleaning equipment.